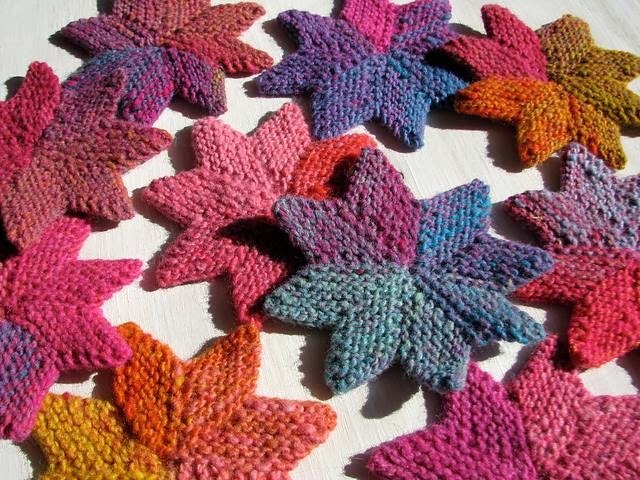 Here's the eight point star pattern fresh off the needles, along with some photos of my stars. 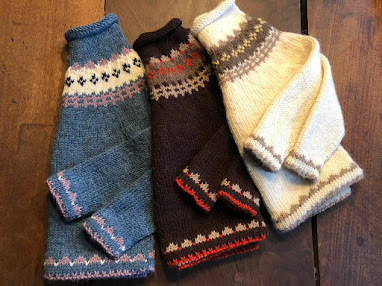 Such an easy pattern and fun to knit. 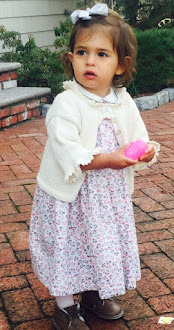 I knit the first one (solid pink) in some Malabrigo scrap yarn. Just a good way to use up bits and pieces of stash yarn. They haven't been blocked yet, of course, but measure 4" from point to point. Crochet a chain and hang as a Christmas ornament on your tree or wreath. CO 6sts, leaving a 10" tail. Remember, you are knitting 8 little diamonds to shape the star pattern. Repeat Rows 1-10, seven more times. Sew seam and pull in center stitches just like the top of a knitted hat. Imagine these stars as sparkling appliques knit in metallic yarn! Back them with felt and use them as coasters. Experimenting later to see if this eight point star pattern can be adjusted to knit a larger star, too. For instance, with 8 constant stitches, CO 8 sts. and work enough rows in the same manner as above to make 7 purl bumps on the RS. Row 2 would read " K1, M1, K5, K2tog." Click here for larger star pattern.You can of course, change your yarn weight and enlarge your needle to make a larger star and use my original pattern above. This star pattern was adapted from B. Breiter's 6-point star pattern.